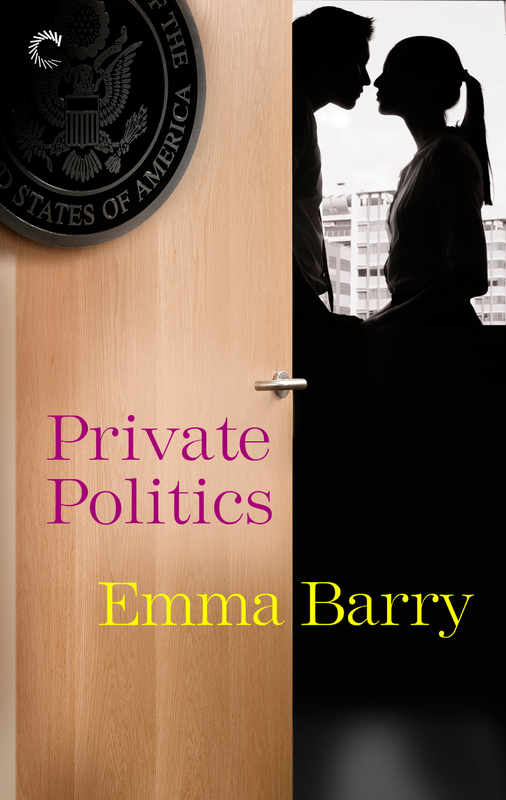 I’m so sorry about posting several “buy this book” posts in a row (I try to avoid that), but I just found out that Private Politics is on sale for 99 cents! It’s never been discounted before, so grab it now if you were waiting. I’m not sure why it’s on sale or how long that price will last, but I’m super fond of this book, and here’s the best pitch I can make for it: Liam is maybe my favorite among the heroes I’ve written. He’s smart, nerdy, not insanely good looking or rich–but completely gone for the heroine Alyse. Alyse was more polarizing, but I love her. She’s been living her life as a vacuous socialite, but she’s realizing she wants other things. There’s a scandal involving illegal giving by foreign entities (so quaint) and a lot of DC insidery stuff, but it’s mostly this quiet romance. The sale price is only showing up at Amazon and Google Play, but hopefully it’ll proliferate later. ETA: and the sale price is now also at B&N, iBooks, and Kobo, but it does seem to be US only (I’m sorry!). Again, I have no idea how long this will last, so click fast.